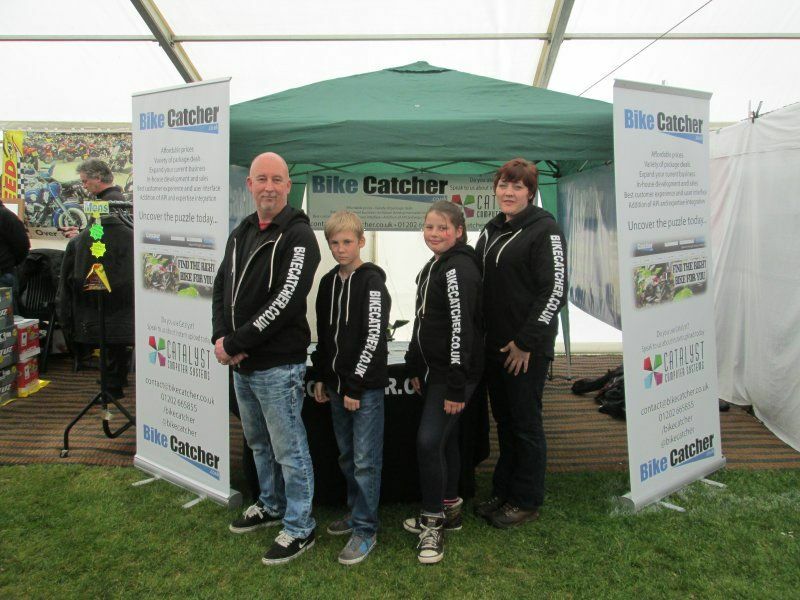 Was great to see everyone this past weekend at the BMAD Bike Festival at Paignton in Devon. A massive turnout even though the weather did not behave itself. Thanks to Julie, Jodi and the kids for supporting us this weekend and making sure everyone was where they were supposed to be at the right time. Due to the success of Paignton Bike Nights BMAD now organise a Bike Festival weekend called Paignton Bike Festival which is held on Paignton Seafront in Devon. Their first Festival was in May 2005 and proved to be a total success not just for their charities but also for all concerned including the many sponsors and traders that attended. All the money raised at both the Wednesday Bike Nights and the Festival go to charities, which include - Sick and disabled children and their families/carers of Torbay, Devon Air Ambulance and St John Ambulance. In addition BMAD have given to individuals that benefit from extra support. The success of Paignton Bike Night and the Festival is down to the hard work and dedication of committee members and marshals. BMAD are always looking for volunteers and any help that bikers can spare.